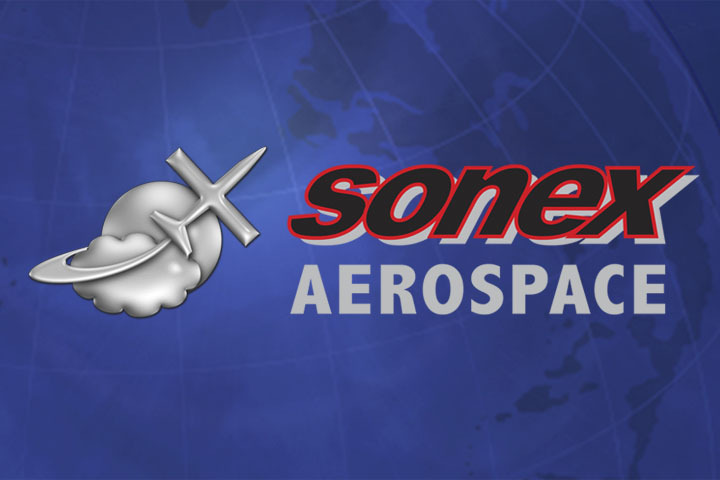 Sonex Aircraft, LLC is pleased to announce that the prototype Onex single-place aircraft will be making its debut at EAA AirVenture Oshkosh 2010. 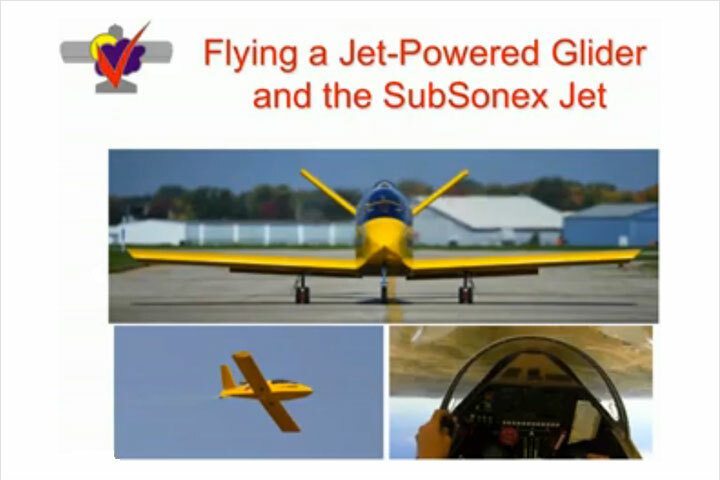 A formal roll out of the aircraft will take place during the Sonex Open House and Homecoming Fly-In on July 25th at Sonex Aircraft LLC’s Wittman Airport factory. 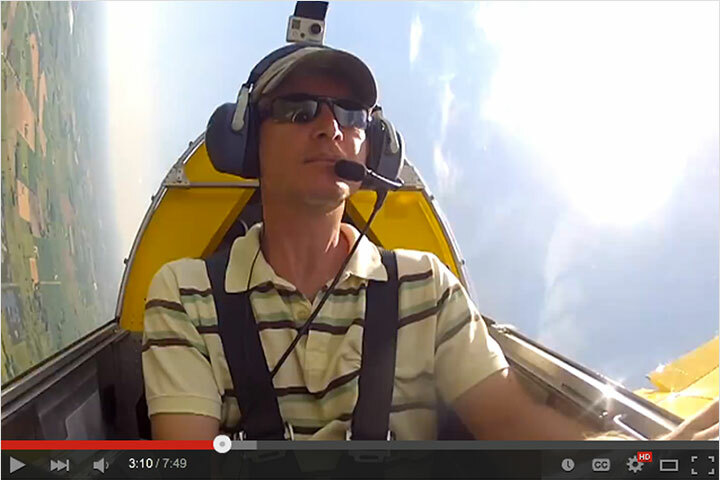 The Aircraft will also be displayed in the Sonex booth at AirVenture: North Aircraft Display, Booth# 622. With Onex concept drawings first unveiled in the Sonex Aircraft, LLC Hornets’ Nest Research & Development exhibit at AirVenture 2009, this year’s show will be the first opportunity for members of the press and public to see the prototype aircraft in-person. Although not yet flying, the Onex prototype is in advanced stages of construction. 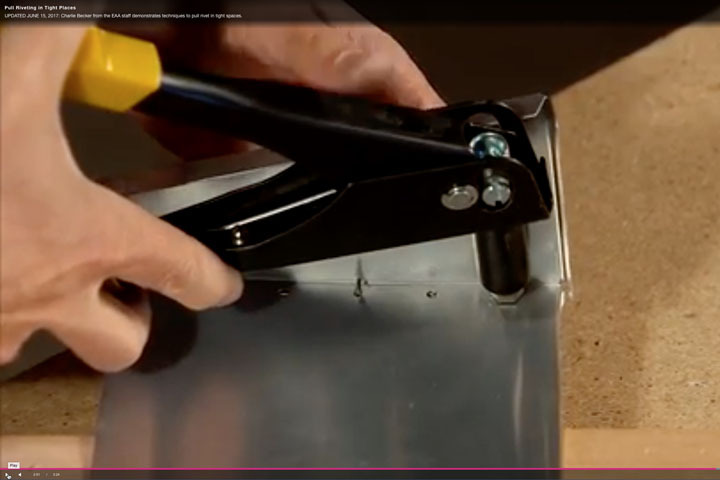 The public will be able to try-on the Onex cockpit, and the aircraft’s unique wing fold mechanism will be demonstrated. The Onex is a simple and economical single-place all metal aircraft design that promises to continue the lineage of outstanding Sonex Aircraft sport pilot performance. In addition to being a single-place aircraft, the Onex stands-out as a unique design with its folding wing mechanism, which allows the aircraft to meet standard trailer widths while fitting beneath a standard-height garage door opening. With wings folded, five Onex aircraft can be stored in a single T-hangar. 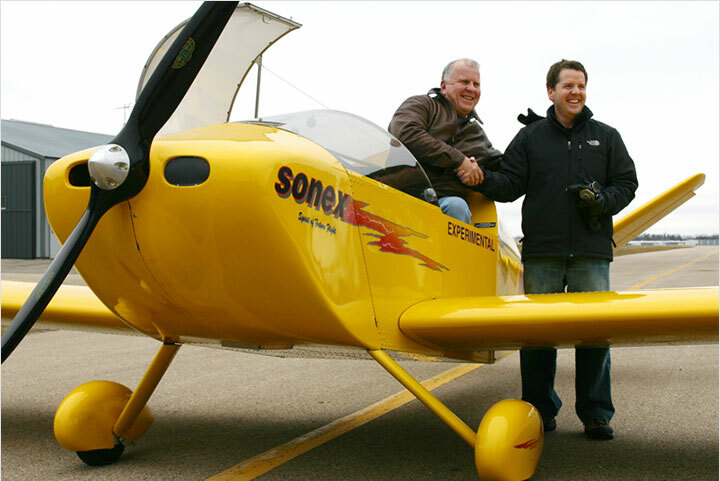 Like the rest of the Sonex Aircraft line of airframes, the Onex is fully aerobatic and will offer outstanding efficiency, speed and performance as a sport pilot legal aircraft with its AeroVee powerplant. The Onex has attracted a tremendous amount of attention from future builders since its unveiling at EAA AirVenture Oshkosh 2009. As progress updates have been posted to the Hornets’ Nest Research & Development web site, www.SonexAircraft.com/research, Sonex Aircraft email lists have added many subscribers keen to follow the aircraft’s development. 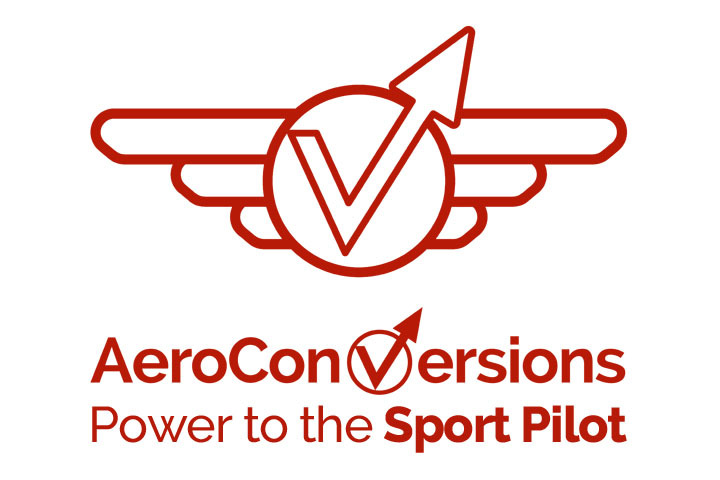 Additionally, a Onex webinar presented on March 23, 2009 was one of the best attended webinars in the EAA webinar series to-date.